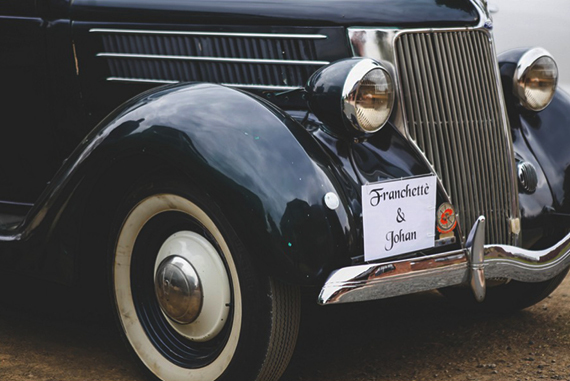 Johan and Franchetté are two high school sweethearts that fell in love way before they even knew it. 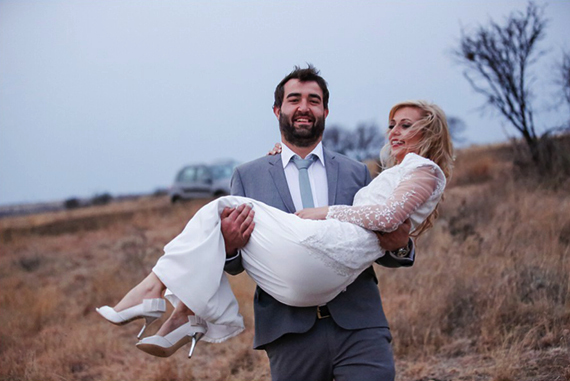 Best friends that became husband and wife! 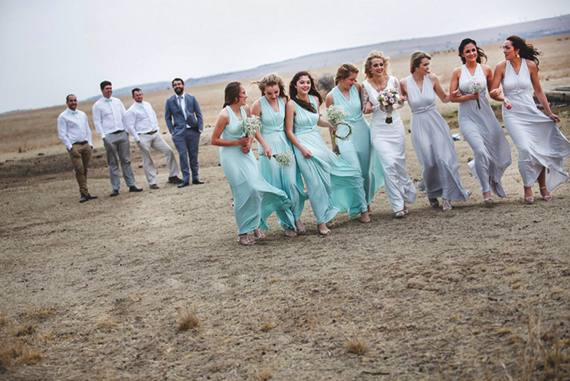 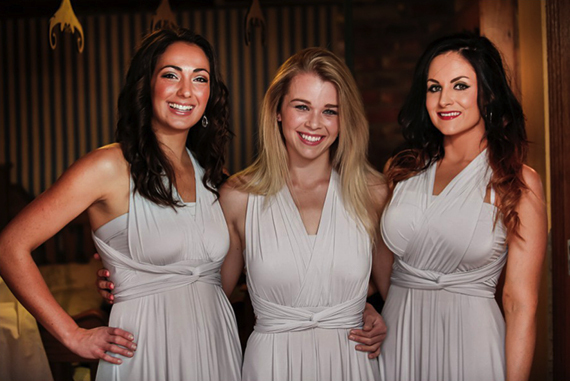 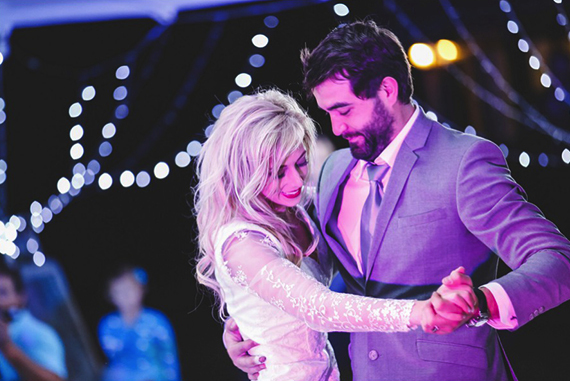 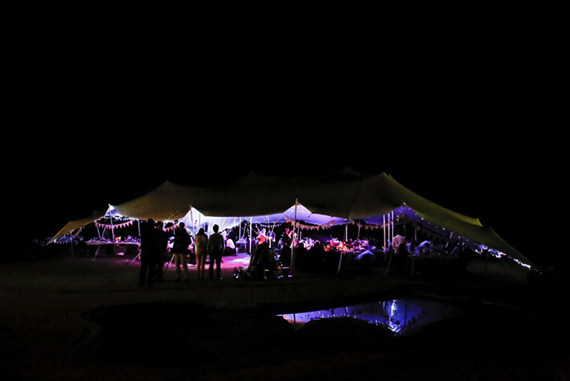 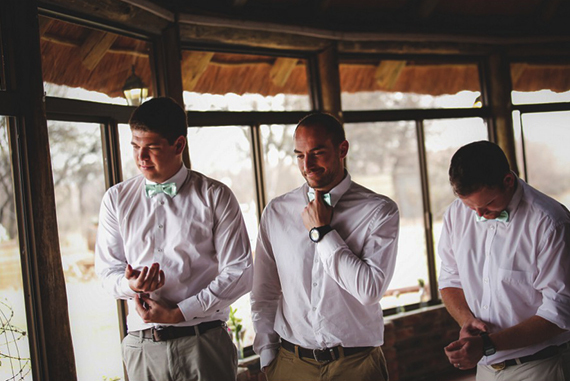 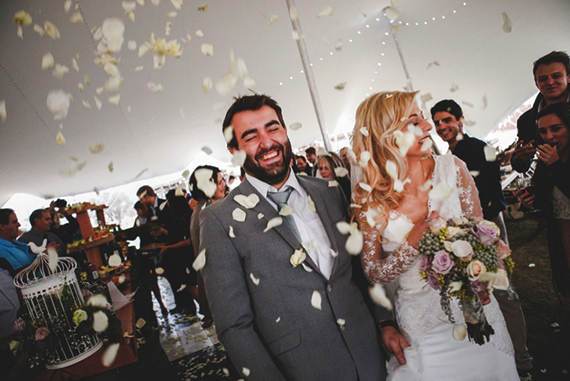 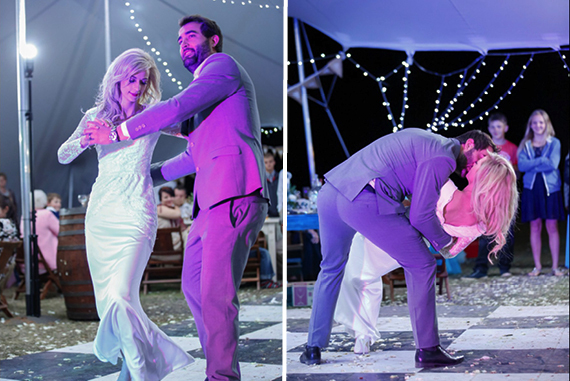 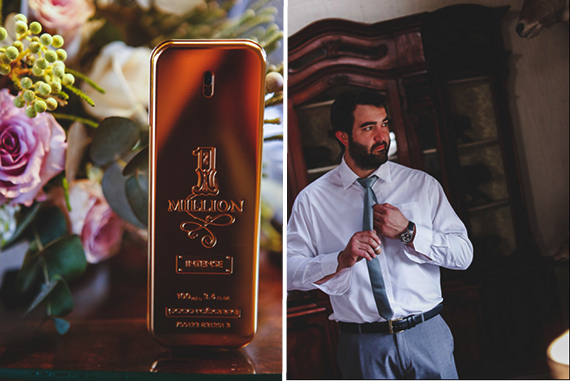 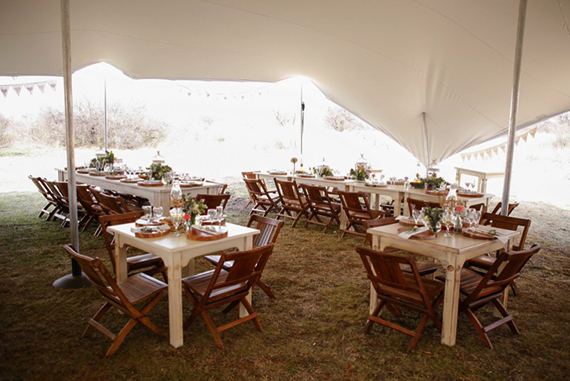 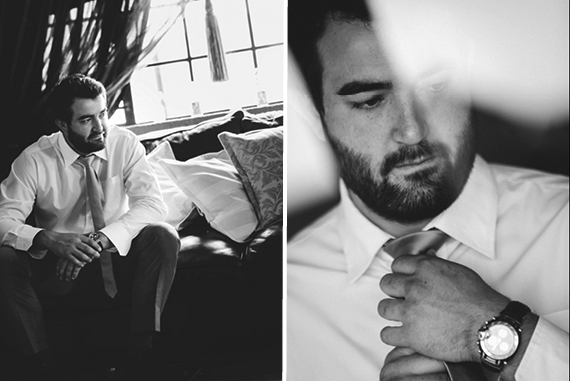 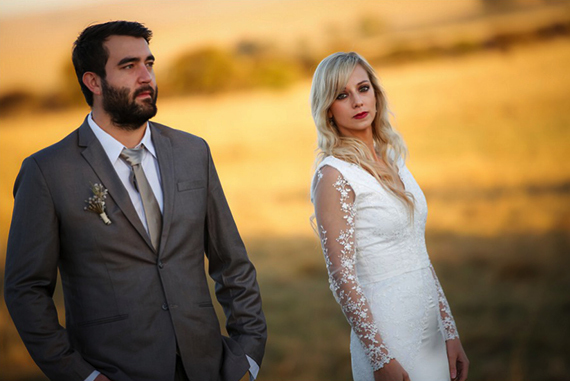 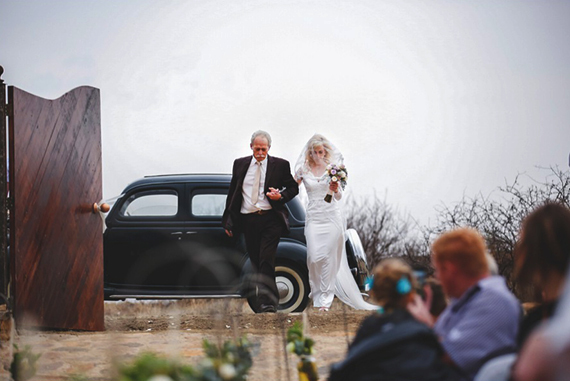 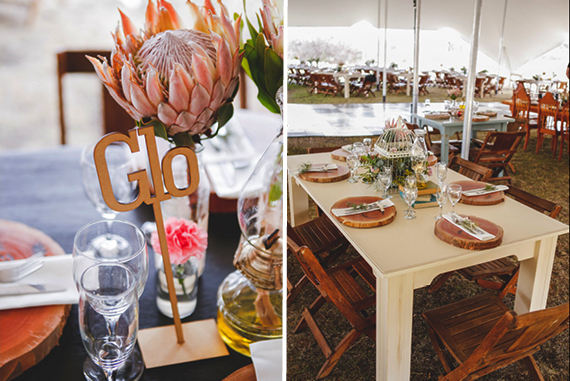 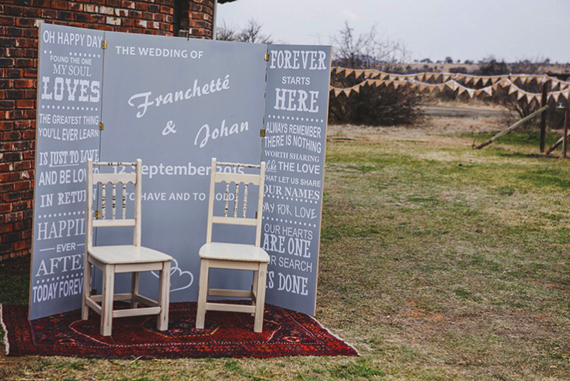 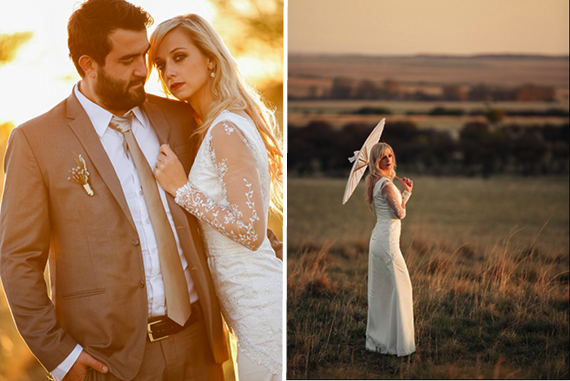 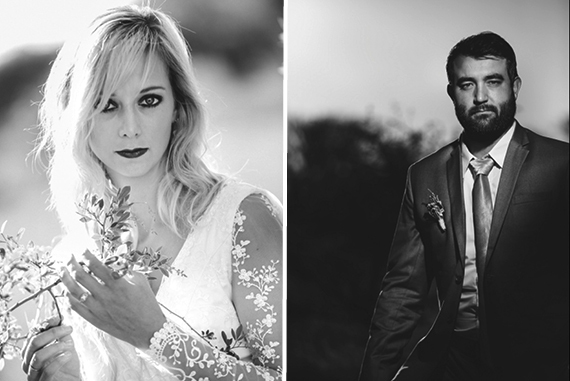 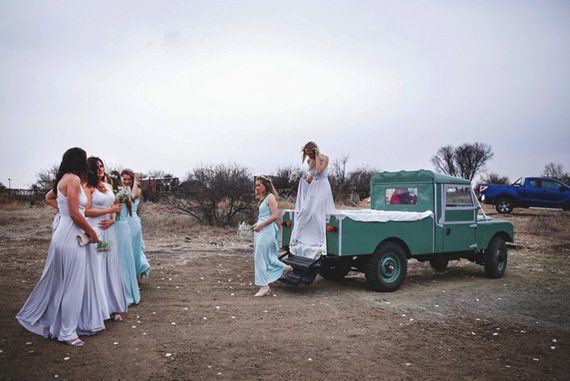 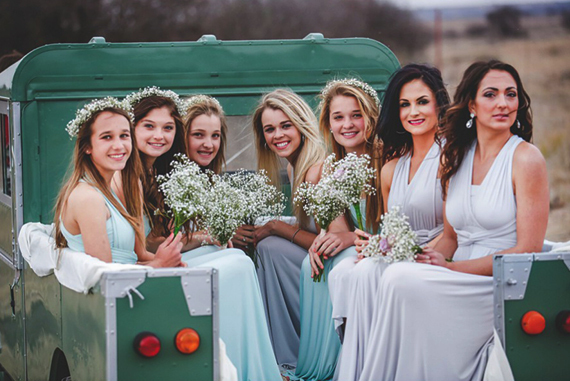 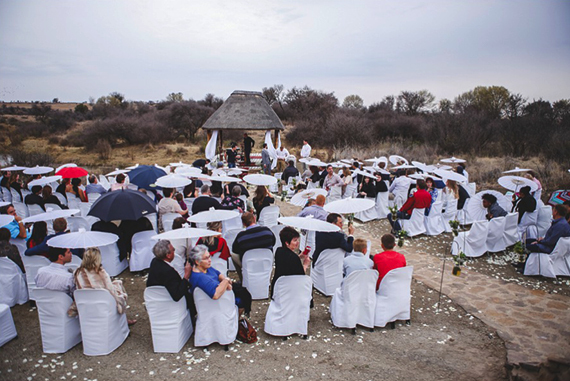 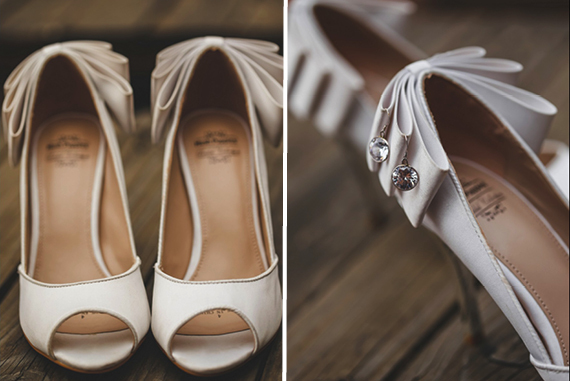 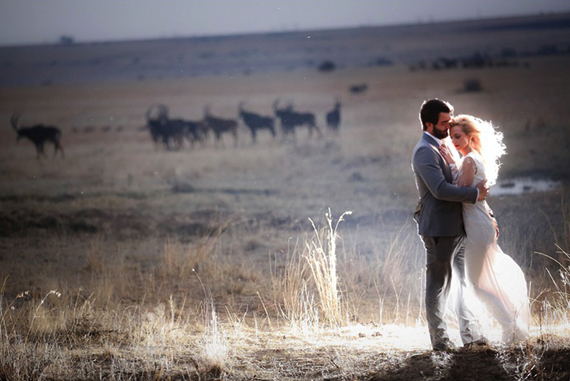 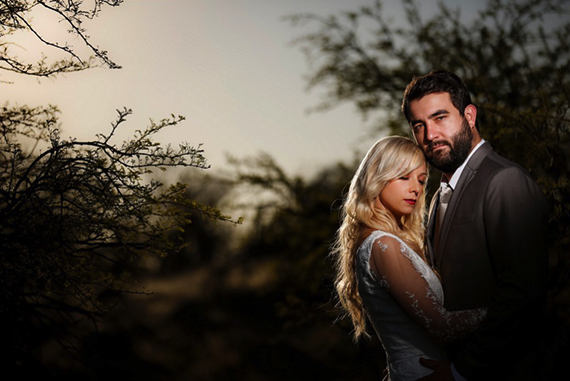 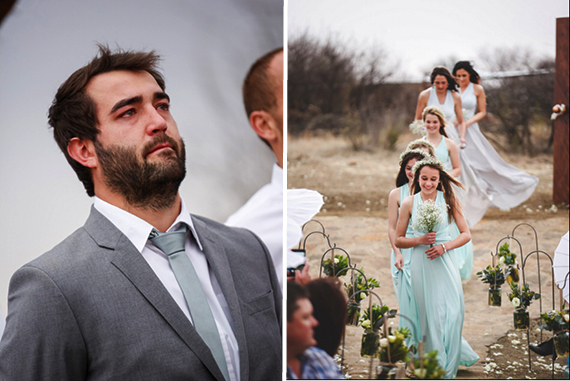 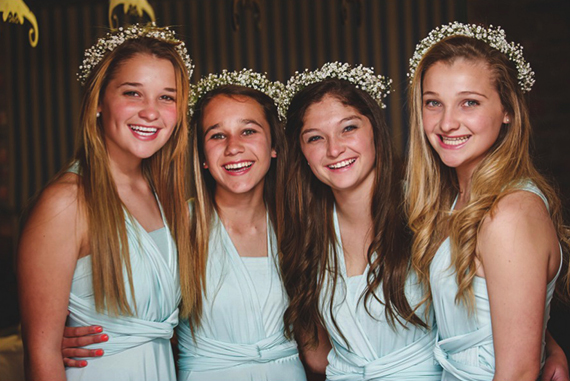 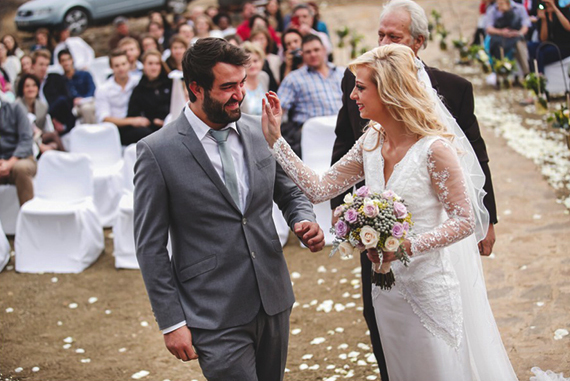 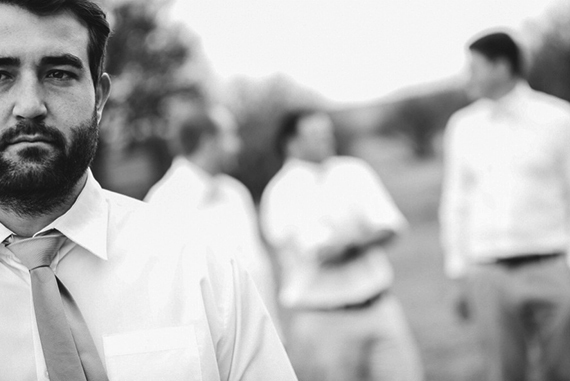 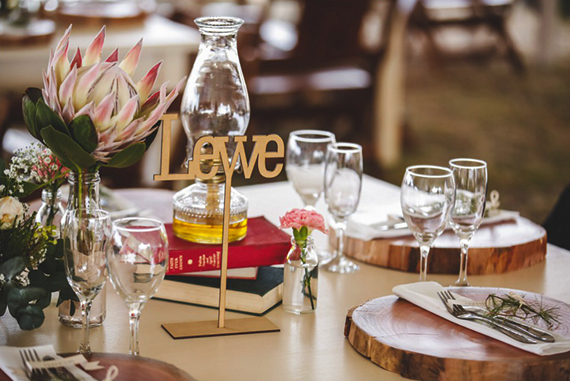 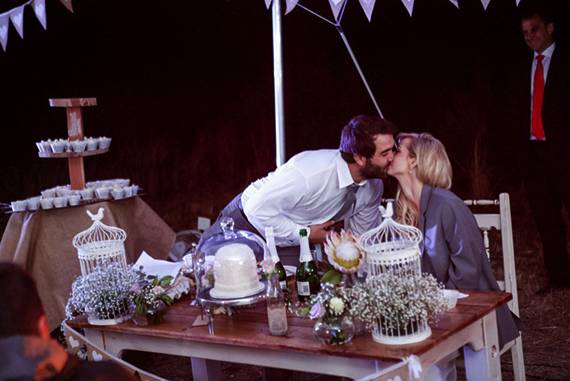 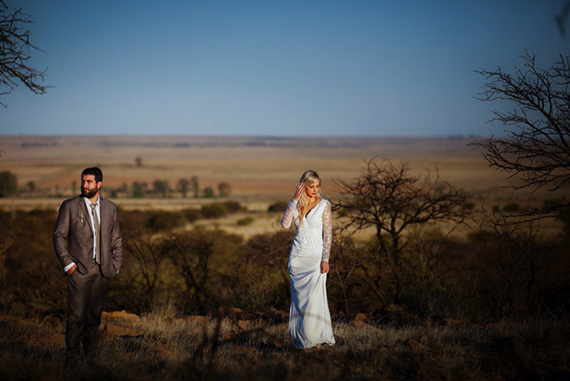 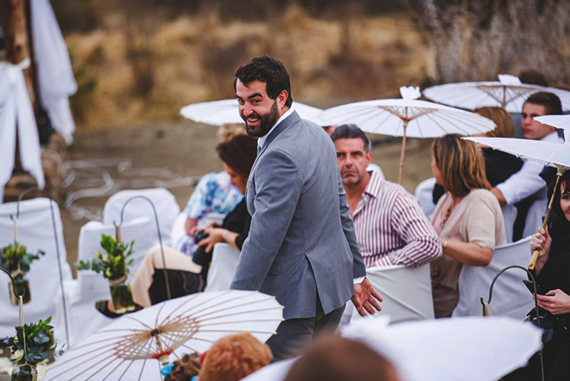 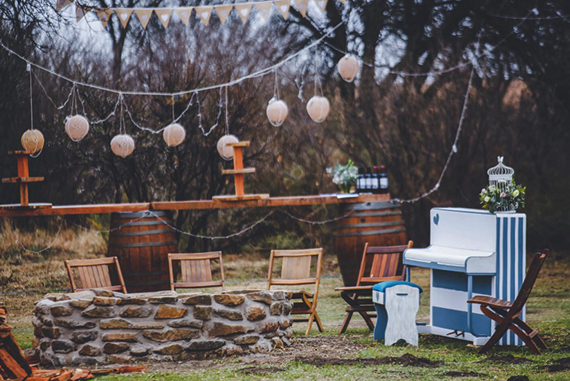 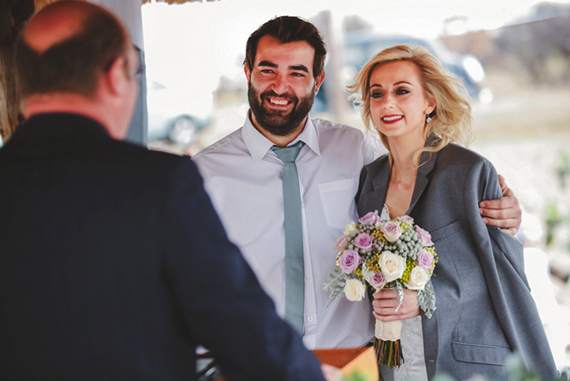 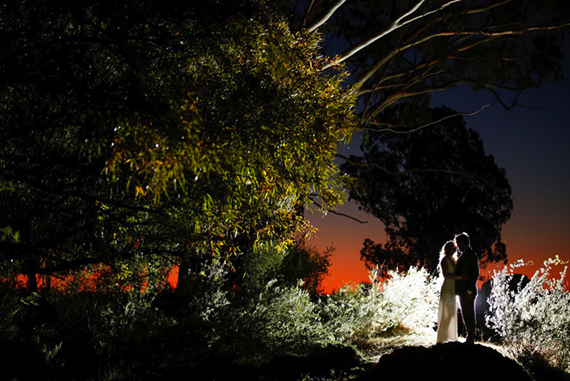 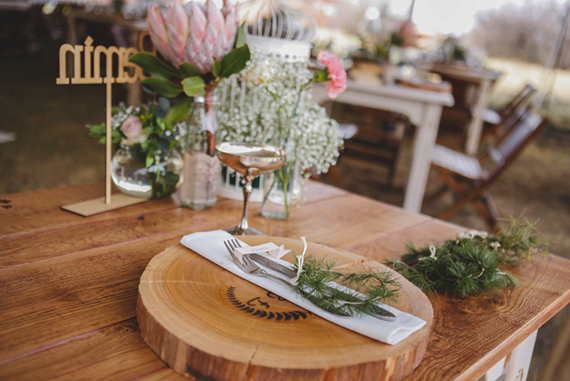 They had their wedding at Tara Wildlife Lodge just outside of Ventersburg in the Free State. 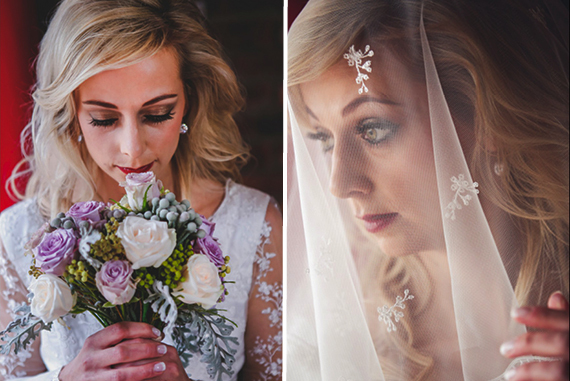 Franchetté is a striking bride, her beauty is elegant and we love her red lips and blond hair combination. 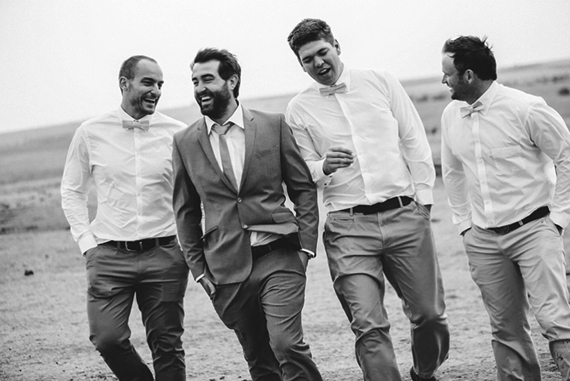 Francois from Palm Photography captured the day and we just love how he documented this story. 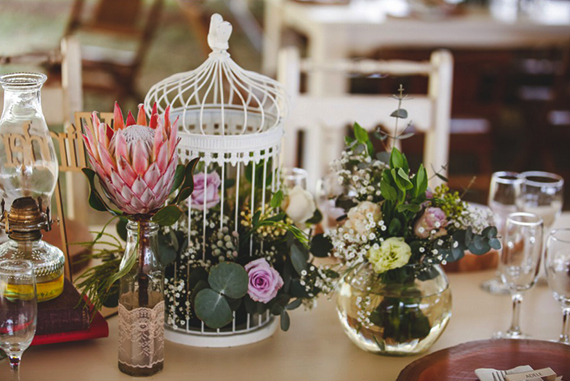 May today’s post inspired you! 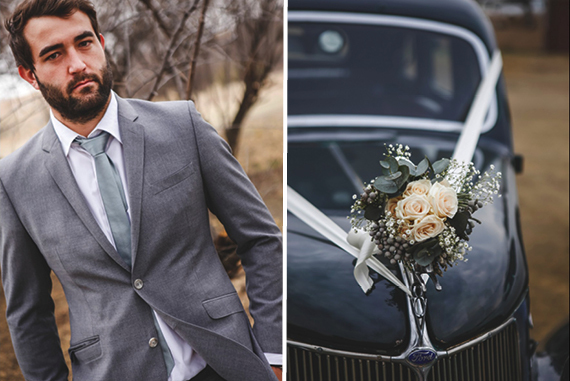 dated until the 21st of March this year when he asked me to marry him. 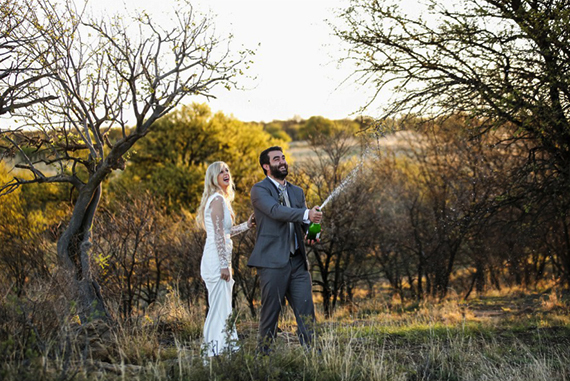 that bottle one day, and so he did. 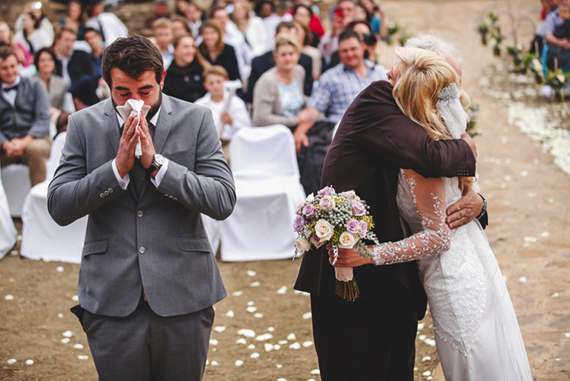 moment our eyes met, and I knew this will be forever. 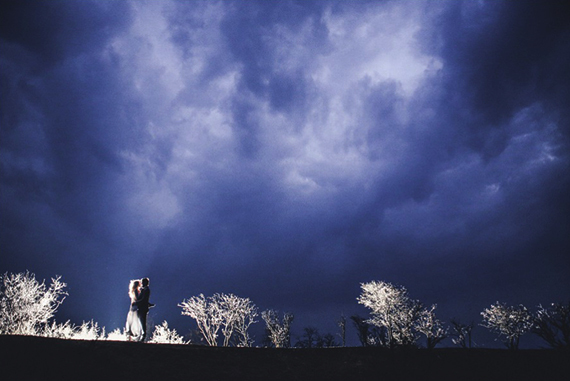 of a day that God planned for us. 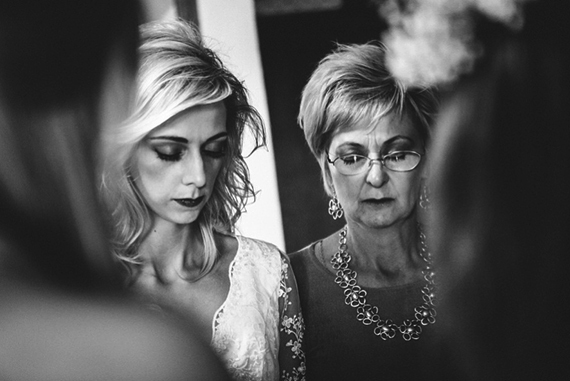 each moment with friends, family and especially your husband it is over in a flash.